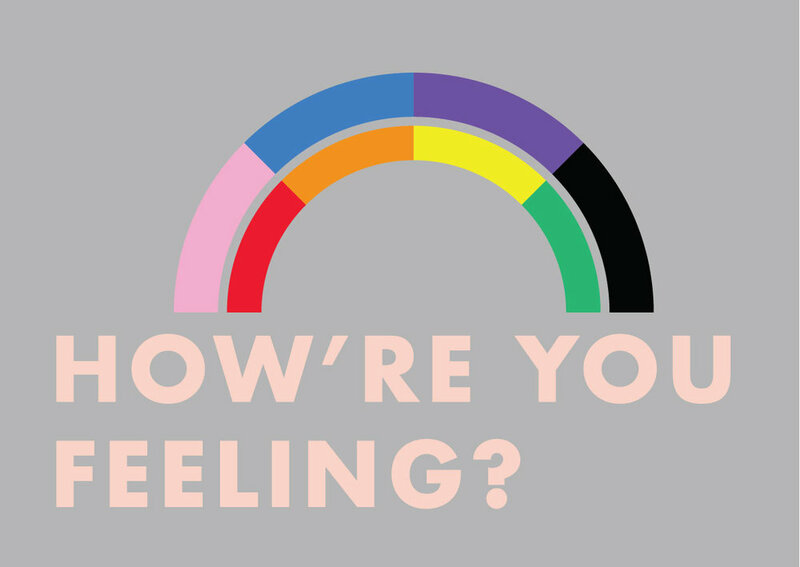 Presenting our first pop up in 2017, with the theme of “How're you feeling?” - to debut our new product range of rainbow coloured range of Greeting Cards, from our Moronic Thoughts™. Two collections of greeting cards including “In Few Words” - using colours, simple text and punctuation marks to express your feelings, there will be a colour within the rainbow to represent your feelings; and “Don’t Be Blue, Scratch and Smile”, a card range filled with surprises and smiley faces, where you will scratch them to chase away your blues! P.S. "The Pencil Bar" is back too. Yay! Accompanied with many sweet and fun, new pencil sets. Simply fun and colourful. Come say hello, have a giggle and pass on the smile. See you soon!